Wooden fences are beautiful additions to any home, but they need to be protected. Moisture is wood’s greatest enemy. 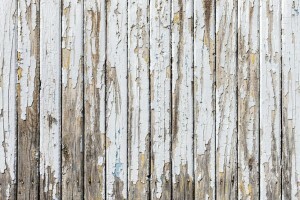 It can cause warping, rot, and even shifting if you’re not adequately prepared for the precipitation of winter. If you’re thinking of investing in a wooden fence then you need to think about how your fence is going to withstand years of wear and tear. The posts you purchase should be thick and strong if you want them to last. They should also be installed deep enough so that they won’t migrate later in their lives. As long as the appropriate time and money are spent, your fence should last a long time. Even when you hire a good company to do the installation, you should make sure that you know your way around your new fence. If you’re knowledgeable about your fence then you may be able to do small maintenance tasks yourself later in the fence’s life. It’s difficult to keep a wooden fence dry when the snow or rain is falling in your neighborhood, but a little effort can go a long way. Make sure to check your posts often so that you can check them for mildew or rot. Replacing them before they’re in complete disarray will make your life a bit easier. Furthermore, simply knocking the snow off of the fence once the snow has stopped falling will help to keep your fence in better shape. It is also prudent to remove debris from your fence as soon as possible so that the weight doesn’t become too much for the wood. Stains are a good thing. 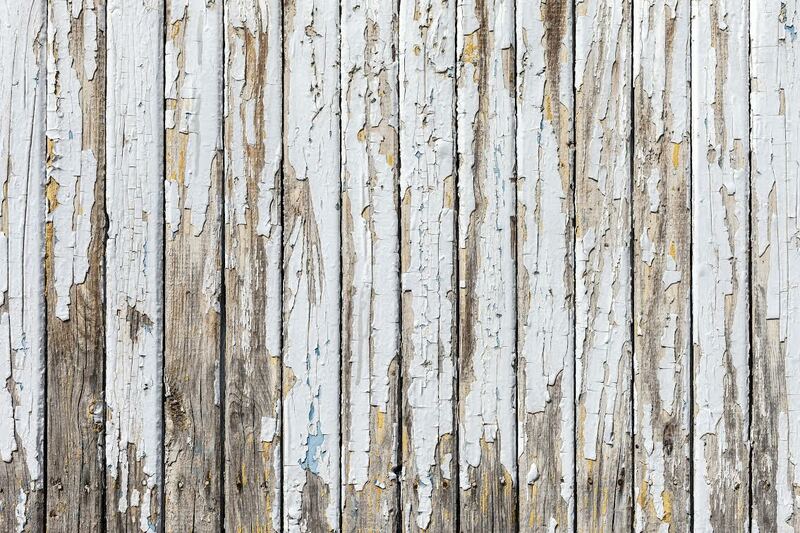 Using a dependable stain on your fence is going to help with the moisture build-up. It will also help to keep the wood nice and strong. It is recommended to use an oil-based stain before the snow starts falling to achieve best results. If you think you’re ready for a new wooden fence then give us a call at 703-551-2609. We at Hercules Fence will talk you through your options and we can help you get started. You can also contact us on our website or social media pages. This entry was posted on Thursday, March 5th, 2015 at 8:17 pm. Both comments and pings are currently closed.